Giflor specialises in the moulding of plastic caps for the packaging of cosmetics, beauty and personal care products, one of the ideal applications of our closure systems. Giflor products are the ideal solution for those requiring injection-moulded plastic closures for the food sector. Giflor has been manufacturing plastic caps for the pharmaceuticals and cosmetics sectors for many years. 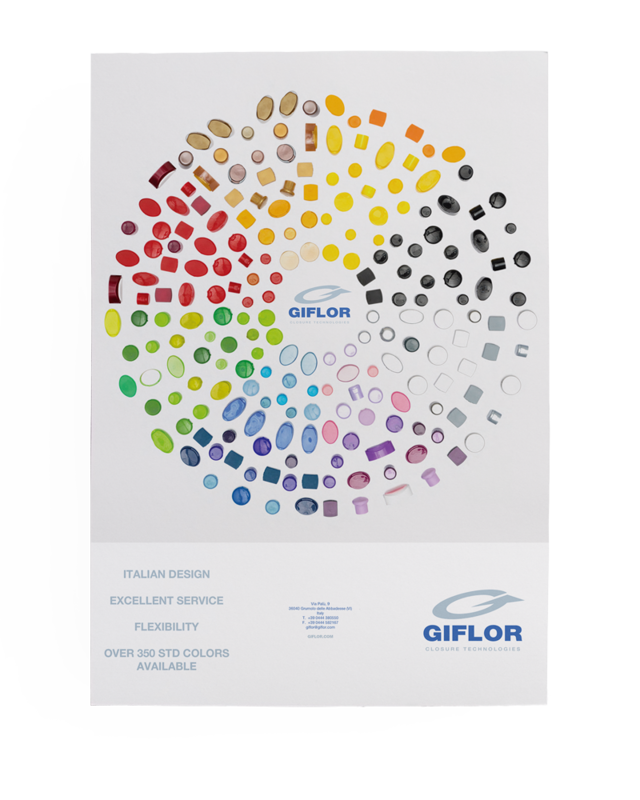 Giflor recognises the importance of offering solutions that are perfectly in line with customers’ needs, which is why we create prototypes for moulding custom plastic caps. Italian design, cutting-edge technologies, the highest flexibility, excellence in service and environmental sustainability. All of this is Giflor Closure Technologies, an Italian company specialising in the production of injection-moulded plastic caps . For over 40 years, our innovative closure systems have been designed for different markets and product sectors, both nationally and internationally. From cosmetics to personal care, from food to parapharmaceutical and OTC products: Giflor caps are now part of the everyday life of millions of people all over the world, standing out for their pleasant appearance and ease of use. Our business is constantly evolving, however our goal has always remained the same: to respond perfectly to customer needs. We offer to companies who choose us, tailor-made solutions manufactured with style, technological innovation and fast and guaranteed delivery times. Continuous investments in research and development as well as intellectual property with product patents, care for the environment, quality certifications obtained over the years and the variety and functional-aesthetic value of the closure systems we design, make Giflor a recognised leader in the sector globally. Starting from Italy, today we successfully operate in the main markets in Europe, North America, South America and Asia. Our constantly updated map bears witness to our increasingly international character. 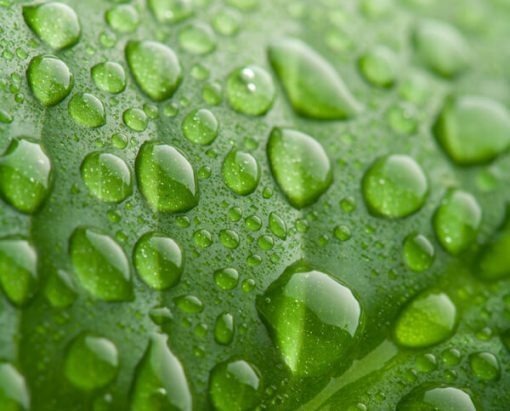 As a manufacturer specialising in the moulding of closures for bottles and tubes, Giflor Closure Technologies also stands out from its competitors because it really cares for the environment. We invest in the future of the planet we live on, which is why environmental sustainability is one of our key principles: every day we work to reduce our environmental impact, both in the production of plastic caps by injection moulding and in the end product and the related supply chain. A virtuous circle that we drive through the use of recyclable materials, processed using the latest machinery that significantly reduces energy consumption and the amount of raw materials used.